Brand new home being built by Wormald. 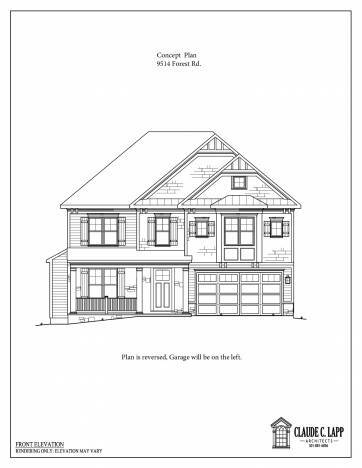 Open floor plan boasts over 4,600 finished square feet on 3 fully finished levels. 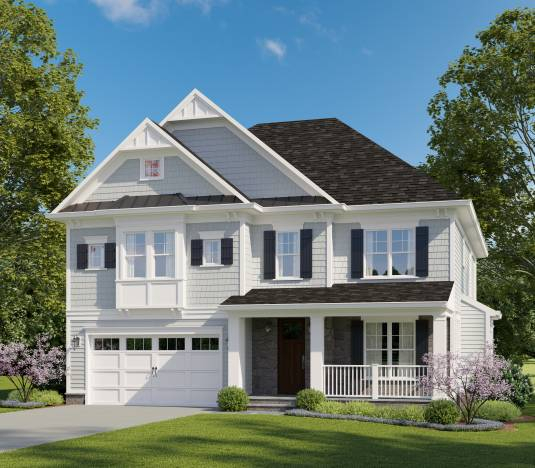 5 bedrooms, 4 1/2 baths, mudroom with walk-in pantry, family room with fireplace, study on first floor, gourmet kitchen including huge island with seating and separate breakfast room, master suite with spa-like bath. Expansive fully finished lower level with recreation room, game room and exercise room. Floor plans and Disclosures are listed below. Estimated delivery date: Fall 2019.